As an indie developer, you wear double hats: debugging your app, using your programming skill. When done, you switch to your marketer hat and talking to your customers. 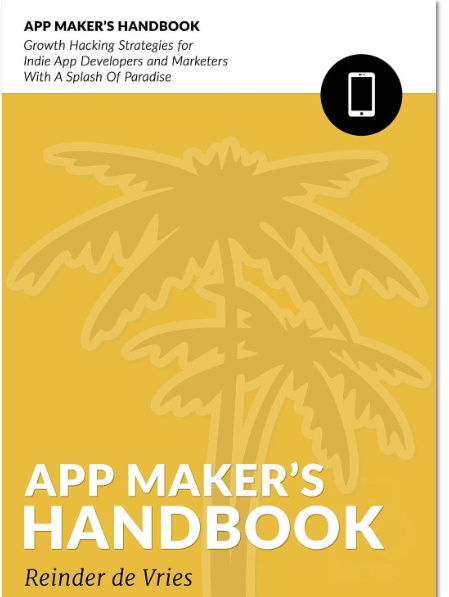 With The App Maker��s Handbook you go akimbo: dual-wielding technology and salesmanship, to be leveraged for exponential output.